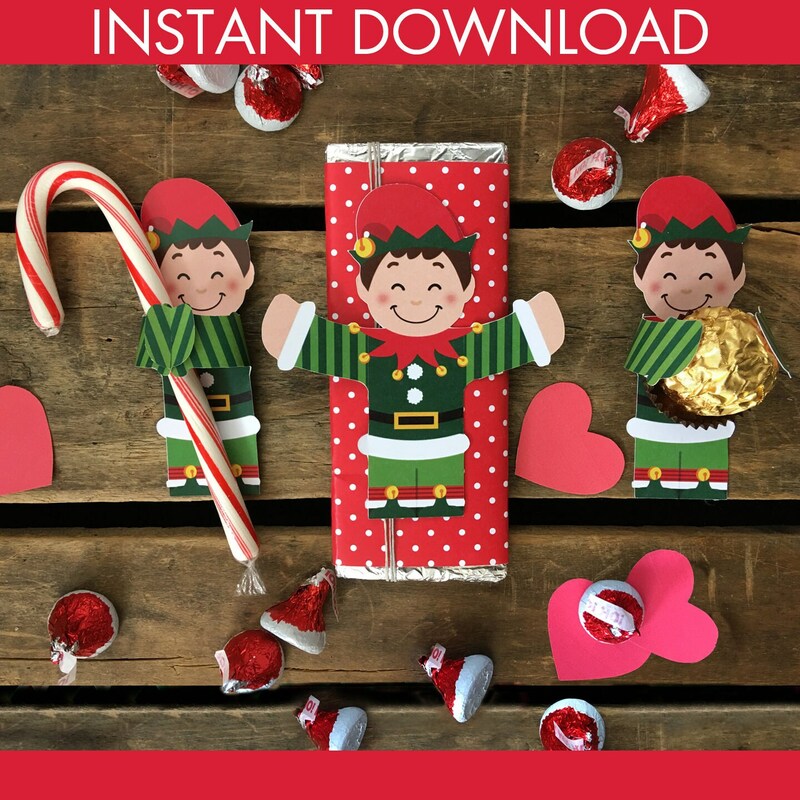 (¸.·´INSTANTLY DOWNLOAD these printable ELF CANDY HUGGERS / CANDY WRAPPERS shown above. Then, print & create at home as many times as you like. 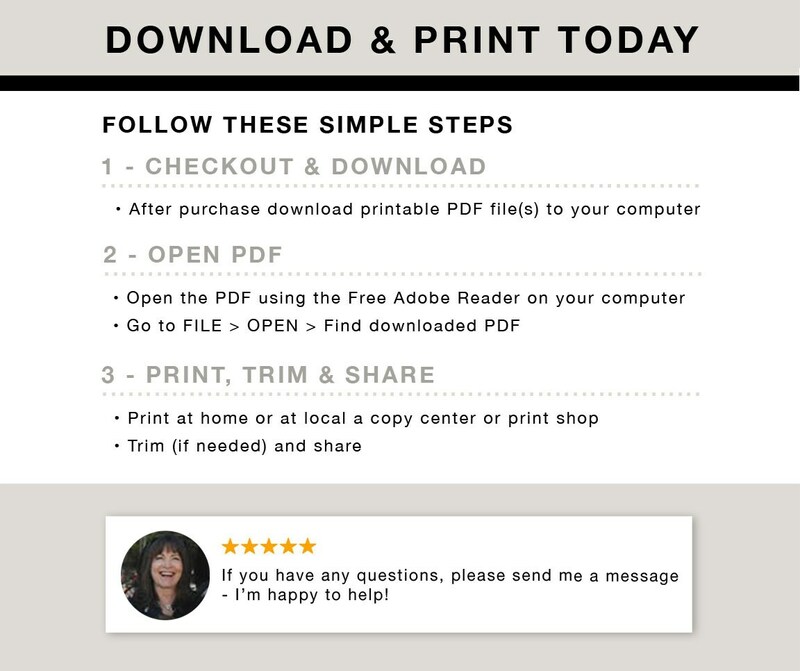 2 - OPEN PDF with the free Adobe Reader using your computer or laptop. 4 - CREATE & SHARE... Check out the full-color step-by-step instructions to create and share your huggable.